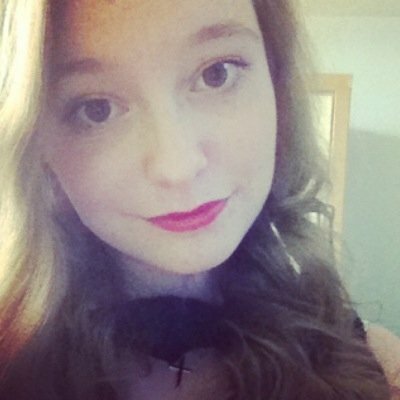 I really want to be a booktuber too but I'm TOO scared, haha! I'm sure you'll do fab though - and makes sure to link me to your channel on twitter when it's all set up! I'll be happy to subscribe! 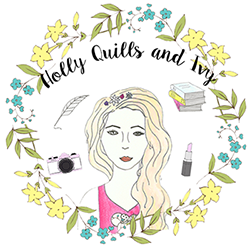 hollyquillsandivy is a great name for booktube!